Every person can use their head, heart, and hands to make the world a better place. I truly believe that we all have the power to make a change, even if it is small… you really never know what that change may mean to someone else. 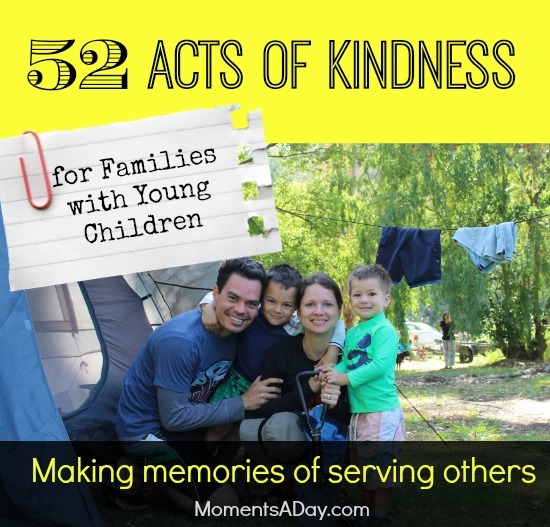 That is why I have created this list of 52 acts of kindness for families, which I plan to incorporate into my family’s *real* plans throughout the coming months. Some will be repeated numerous times, others may be adapted to a certain circumstance, but the list just gives us a ready set of ways we can practice kindness to others. 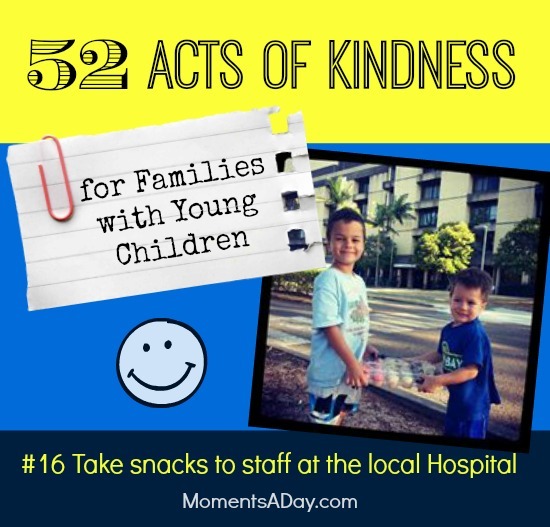 The idea is not to take the fun out of spontaneous acts of kindness (we can still do those as much as we wish! ), but just to make sure we keep kindness on our radar. I think this will also help us recognize the opportunities to be kind even more. 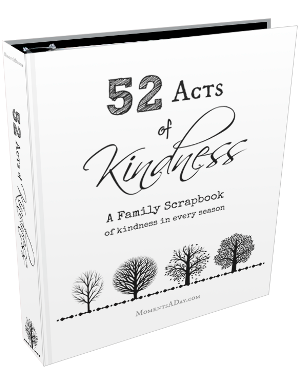 I’m planning to use my ebook 52 Acts of Kindness: A Family Scrapbook of Kindness in Every Season to record some of our favorite memories. 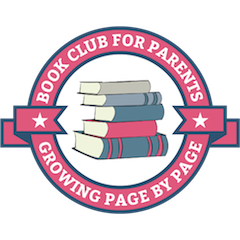 If you would like to check it out, visit this page. 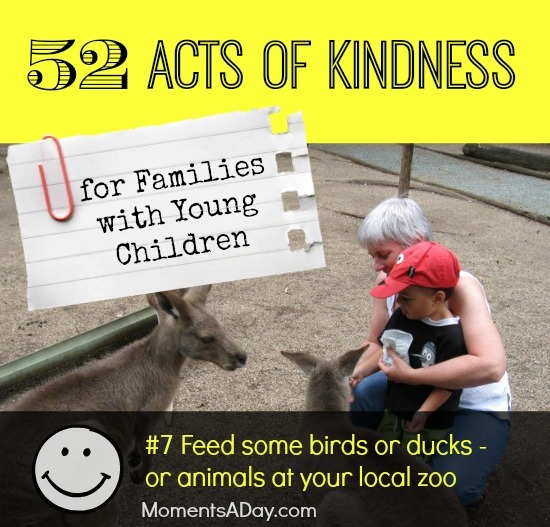 There are soooo many lovely ideas for how we can show kindness to others, but this list has been especially compiled with the “young family” in mind. Most of the ideas are very simple and can be completed in a short period of time, or they will easily capture the interest of toddlers and preschoolers with some food or hands-on activity involved. Do you have ideas to add? 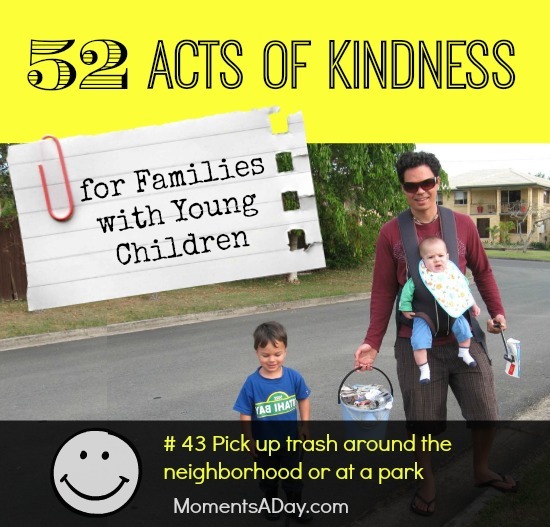 What acts of kindness has your family enjoyed? 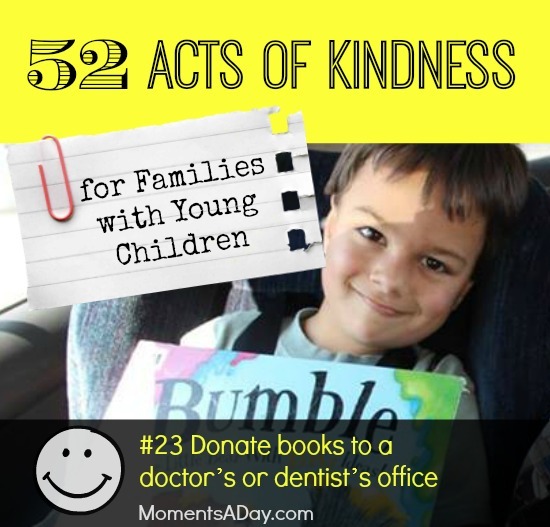 To find out more about my ebook which is a template for planning acts of kindness throughout the year, as well as a place to record some of your favorite memories, visit this page. I am looking forward to using the book to plan out our acts of kindness a bit more (to make sure we do not get stuck on the same ones over and over!) and using the book to reflect on what we have enjoyed as well as what we have learned. I think it will be so fun for the boys to look back as older children and be inspired by what they did. Truly all hands – even small ones – can make a difference. Read this post if you have any doubt. WHOZAT–We’ve never handed out items to the staff at the hospital like that. Going to plan to do that soon! I love this list! I have an only child who is now 5 years old. As much as we try, he is a bit spoiled and beginning to show signs of entitlement. So this Thanksgiving we worked together to gather toys he no longer played with to donate. It was a bit of a struggle and I’m not entirely sure he got the concept since you don’t actually get to see an end result besides dropping them in a big box. More of these types of projects are needed in our house. I’m so happy I came across this in Pinterest. We will use this list year round. Thank you!! You know how much I love this book. 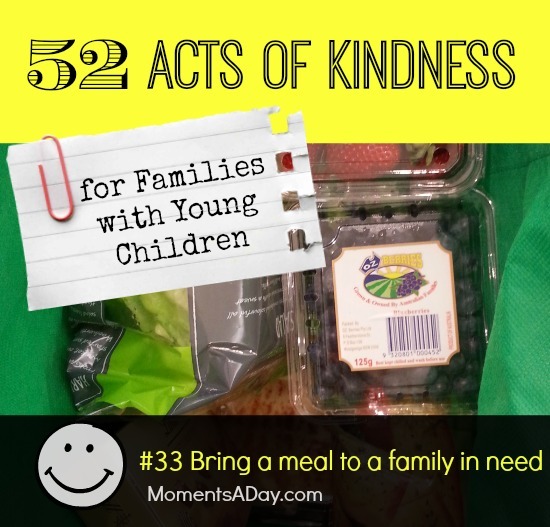 We are finally starting our acts of kindness today. We’ve already added a new one to the list as well. We are making chocolate brownies for the house down the road. We want them to know how happy their Christmas decorations make us, every time we drive past. Love kindness, need more of it everywhere. I teach kindness thanks for these fab ideas. Love this! So many doable ideas!!! This is so fabulous and my mind is already ticking on some ideas that you’ve suggested. Great ebook. Such a prefect time of year to reflect on giving and making a difference. Your ideas are inspiring. I have started making all types of Rak and Pay it forward cards. We have a huge family and have decided to get everyone together on June 13 EVERY year to this. The reason we chose this date is because my daughter delivered my grandson stillborn on this date. SOOOOOO instead of the dreadful yearly memorial we have decided to do this in his honor. Some ideas I have come up with that are not on this list are buying a bunching of carnations from the local plant and sod stand. They are super cheap there. We are going to attach one of the cards we have been making to each one and put them on peoples windshields in a grocery store parking lot. We have a few singers in the fam so we are going to go and sing to the elderly. Writing letters to the heroes serving our country, put money on someone’s layaway bill, pass out lottery tickets, make get well cards for sick one’s in the hospital. Those are just a few different ones I have come up with that are not on your list. I also want to point out that each one of us are putting in $10 each to go towards this. It’s not a lot of money but considering the size of our family we will be able to help many people. I have already started just by simply making it a point to say have a great day or weekend to EVERY person I connect with daily. It not only makes them smile but makes me feel great too! Happy Giving everyone!! Ohh sounds lovely 🙂 I’m sure they appreciated it and your toddler will remember it too!